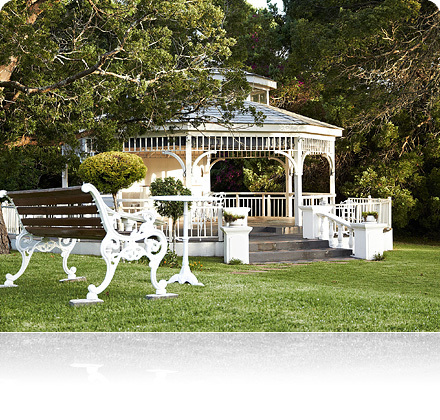 Parkes Manor is the Grande Dame among the guest houses in Knysna, a timeless classic reviving the charme and elegance of a long gone era but with all the mods and cons of our time. 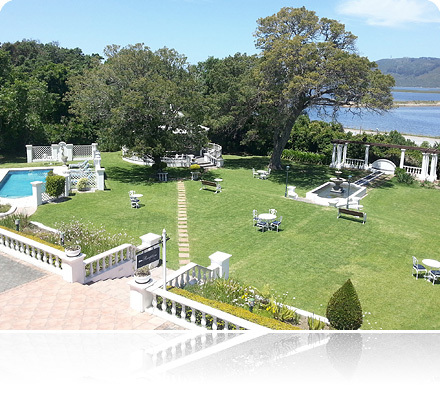 Situated in a large park-like garden the manor house offers beautiful views over the Knysna lagoon. 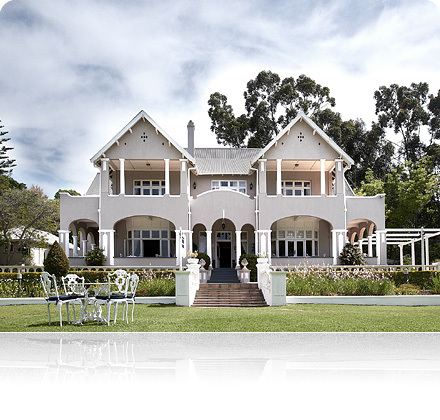 Reopened in 2013 and carefully restored to detail Parkes Manor offers the ultimate hospitality experience in a calm and cosy environment but yet well positioned to easily access all amenities the center of the Garden Route has to offer. We have our own independent water supply and are not affected by any municipal water restrictions. All our bathrooms have been completely renovated. Please also note our new privately guided day tours along the Garden Route. We are looking very much forward to host you at our wonderful venue.